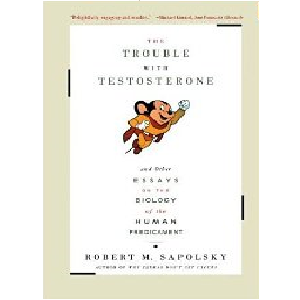 The Trouble With Testosterone: And Other Essays On The Biology Of The Human Predicament is a book in the Science genre written by Robert Sapolsky. The book was published by Scribner on 1998-04-24 and contains 288 pages. The book has an ISBN number of 978-0684838915. Our users found the overall impression of this book to be Educational.